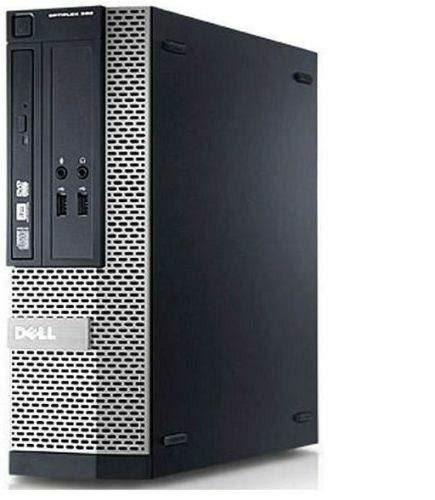 This Dell Optiplex 390 computer has powerful processor. 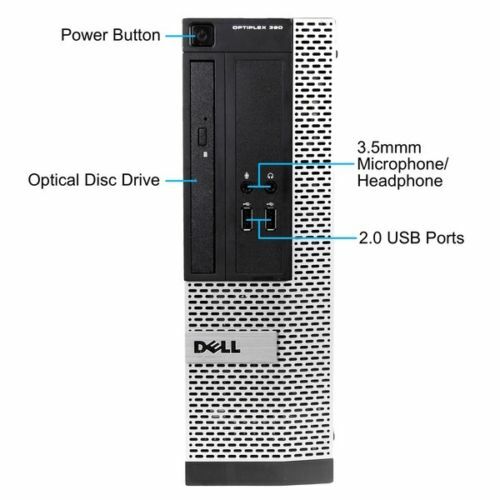 This computer casing is Small form fector (SFF) and has 4 gb ram with massive 250gb hard drive. 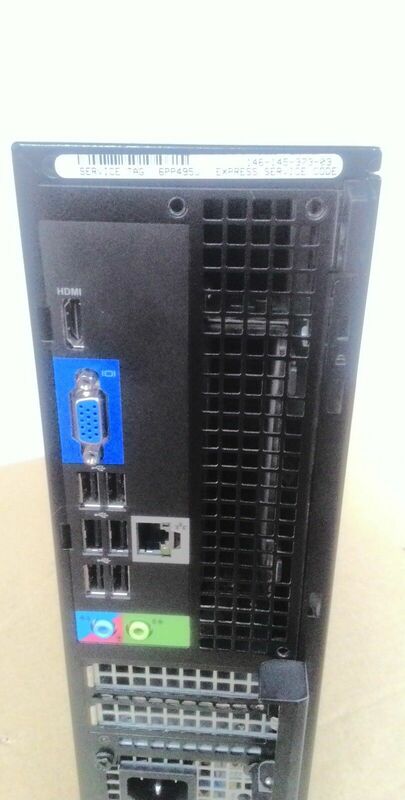 This Dell computer is fully refurbished and has built-in hdmi. 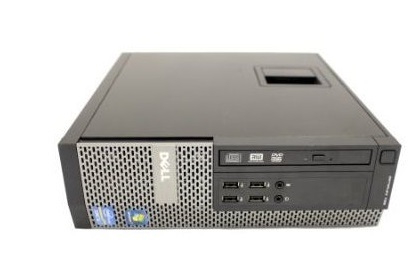 If you need these Dell Optiplex 390 in bulk please contact us. 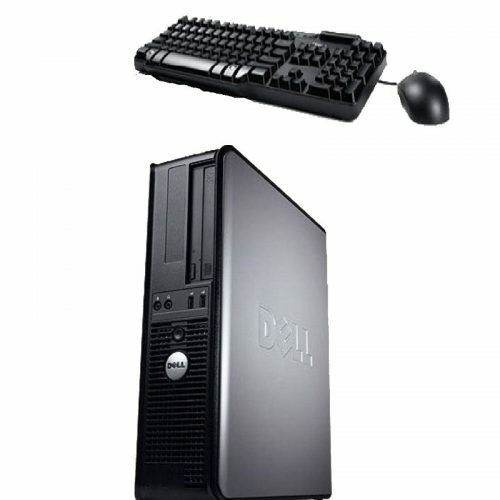 We offers competitive prices for used computers and laptops. 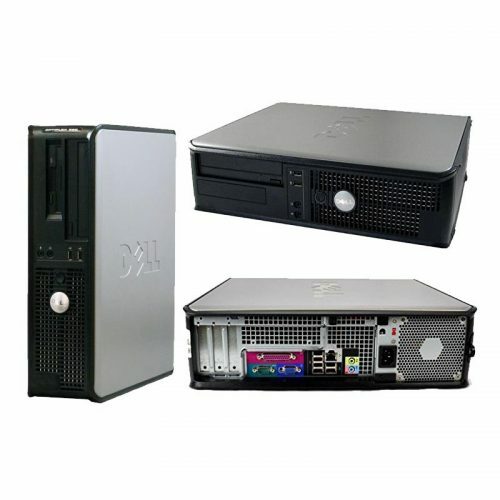 We are offering wholesale prices on these computers. These computers comes with usb wifi adapter. 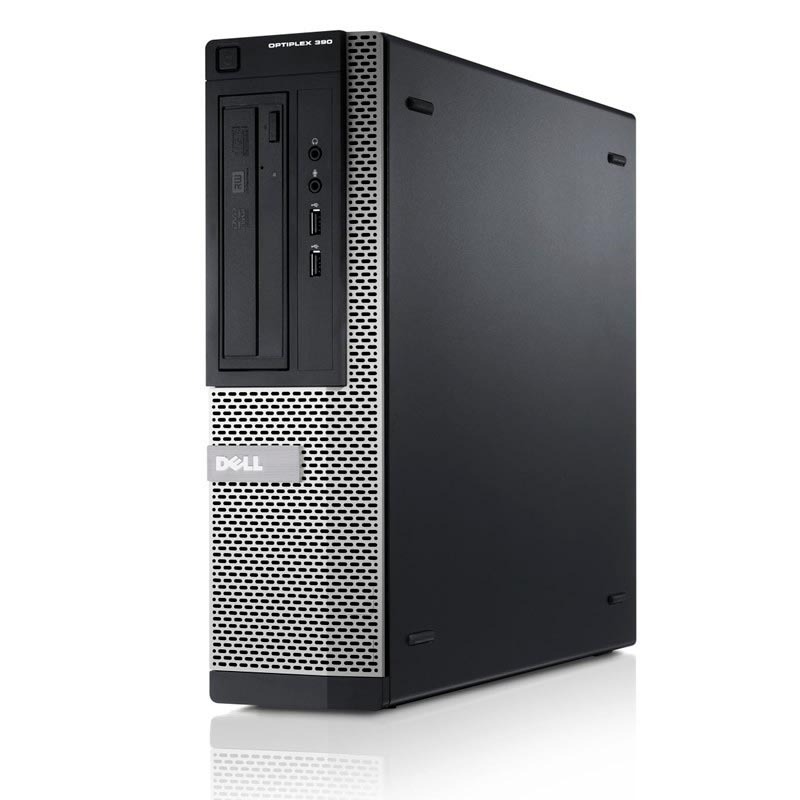 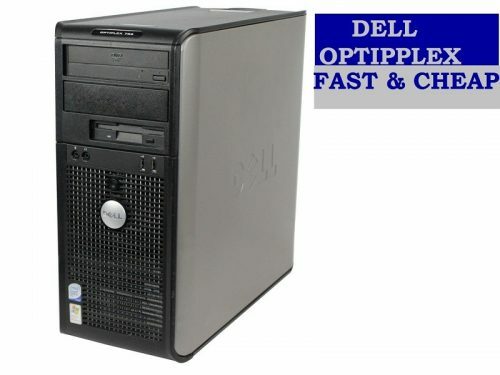 Dell Optiplex 390 SFF computer is very powerful machine and ideal for home and business users. 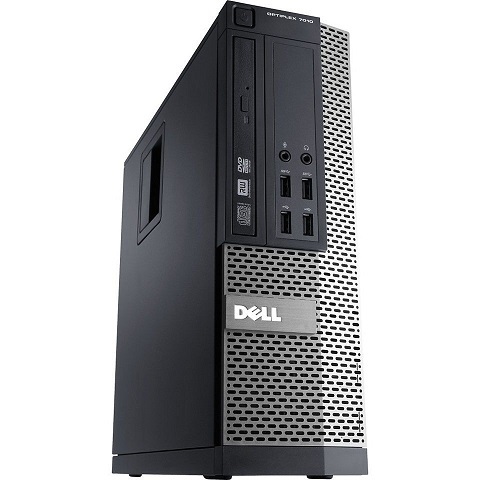 If you want to buy Dell used SFF computer for your home or business use, this Dell 390 computer is ideal for you.